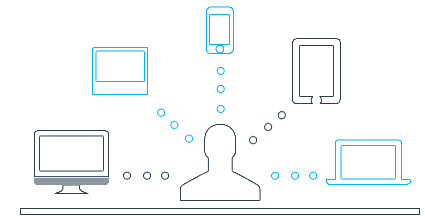 Cast Spelling Web Design Solutions Responsive To Multiple Screen Sizes. Responsive design is a way to optimize the layout in a manner that all the significant information is presented in an optimal viewing way, with ease of reading and navigation with a minimum of resizing, panning and scrolling any kind of device or screen size. 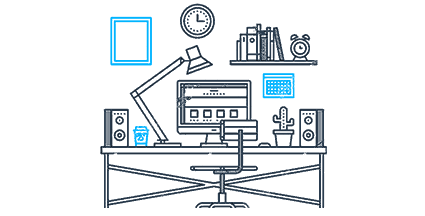 At CodesCastle software pvt ltdIT Solution we offer the excellent Responsive web design services making the website effective and easy to use on any device. This way there is no need for a different design and development phase when there is a new gadget on the market. At CodesCastle we help you in designing custom and responsive websites in your browser. With it’s not just about designing a website but you are building it. So it’s time that you craft custom responsive websites with us.  We have myriad clients who have benefitted from our responsive web design Services. Stunning, Innovative & Powerful Responsive Web Design Just a click Away.